Among the many benefits being a student, one of the most enviable is “student discounts”. Student discounts were designed to make sure that students keep spending. This even though money may be tight (as it always is). Retail stores want you to come in and make use of a student discount. So why not give them the satisfaction? Here we will share some clever tips on how to find excellent student discounts. 1. Tip 1 – Take your student card with you, everywhere. Aside from using it to enter libraries at University, your student card has another function. The number one tip for taking advantage of your student discount is to take your student card wherever you go. Make a habit of it – keep it in your wallet so that you don’t forget it the next time you go shopping or out for a pizza. Your student card proves that you are a student at the till so that you can claim your student discount. Flash it out each time you come to a till. Unfortunately, student cards are mostly common in physical stores – not online. 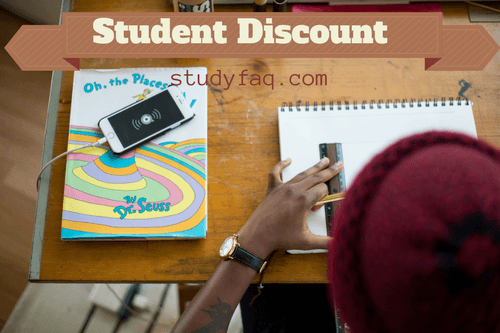 It is rare to find an online store that offers student discount – not to say that there aren’t any. 2. 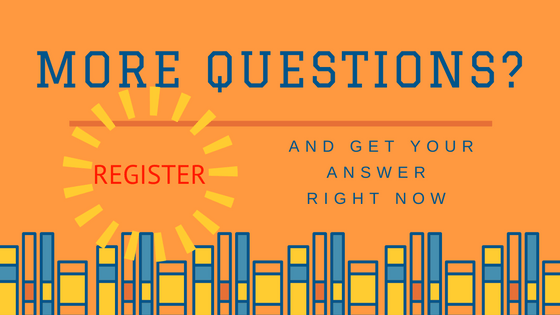 Tip 2 – Find out what your country uses to verify student status. Some countries have an additional card that is generally used to prove that you are a student. If you own this additional card, you could be entitled to more benefits in your country of study. You will need to pay to get your hands on one of these. Normally, these cards would be accepted by a chain of stores and even online. Even though you need to pay for this card, the benefits you will get will outweigh the cost for sure. But before you go forking out cash, be sure that the stores you will benefit from are stores that you will actually shop at. Otherwise, it’s a waste. 3. Tip 3 – Google searches your country to find out where you can get student discounts. We are the internet age which means that we Google absolutely everything! Do some online research of your area to find out where you can get a student discount. This means that you go out knowing where the deals are. Make a point to chat with your friends on the campus as well to find out if there is a hot-spot that you missed. 4. 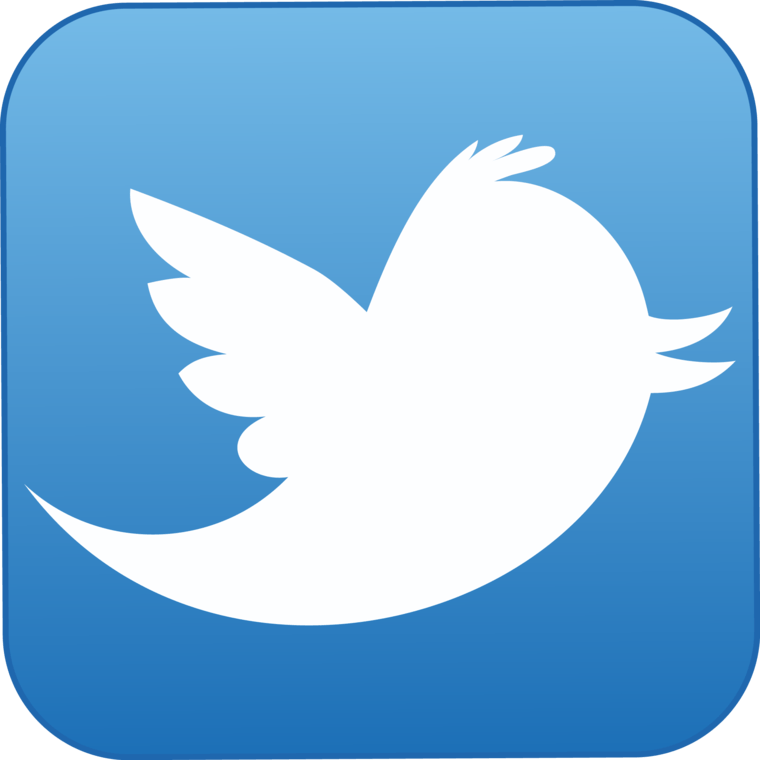 Tip 4 – If not advertised, ask! Some stores do not explicitly advertise student discounts. I am going to emphasise that companies want students to come to their store and spend money. Remember that in a few years’ time your earnings will increase and that’s where the benefit lies for them. If you get to the till and did not see a student discount advert, ask the cashier. The worst she can say is “Sorry, no student discounts.” So ask, ask, ask! Companies should be tripping over their feet to please you. 5. Tip 5 – Don’t just focus on the big names, look at local markets too. Here are some of the big brands that offer student discounts: - Topman – 20% - New Look – 20% - Morrisons – 10% - The Body Shop – 25% - Apple Store – 10% - Dominos – 35% - Amazon Prime – 6 months free Sometimes the big brands have a double discount for students to boost sales. For example, instead of offering 20% off, they would offer a 40% student discount. But big brands are not the only ones trying to please you. Local shops could also provide student discounts. All you have to do is keep your eyes peeled and ask at the till if you do not see any signs. 6. Tip 6 – Subscribe to an online newsletter. There are websites that keep their fingers on the student discount pulse. Most have a student discount newsletter that you can subscribe to. This saves you the time doing all this research yourself. Be sure to find one that is specific to your country. 7. Tip 7 – Travelling? If you are lucky enough to travel while being a student, this is the perfect opportunity to take advantage of student discounts. This will ensure your money stretches further than your wallet. If you are going abroad, consider investing in an internationally recognised student card to secure those discounts. Foreign stores are unlikely to recognise your local University student card. 8. Tip 8 – Shop responsibly. Student discounts are awesome. But don’t use them to buy goodies that you don’t need just because you can get a student discount. Also be sure to shop around. Don’t just stick to the stores offering student discounts. You may find a store that sells what you need at a cheaper price. Even with the student discount. Being a student teaches you to be smart with your money. Learning how to maximise what you have available is a skill what will help you well after your University days. It’s time to fortify those spend-savvy techniques. Happy discount shopping! What to do to get a student discount flights?